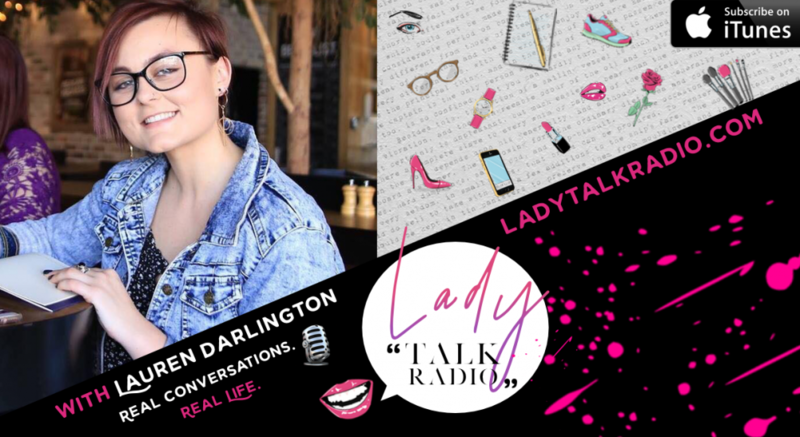 You've heard her on the popular episode, Owning your Story, Claiming your Voice, now Lauren Darlington is back to share her recent journey with her breast explant surgery. And while there are so many stories meeting the inter webs on the health impacts on implants, listen in for a different experience that Lauren says she is incredibly grateful she "paid 12k to learn." This is a must for women who are considering implants or explants, or simply to hear a new perspective on our bodies images, and how we see our beautiful.  Lauren is a conversation starter, ignitor of women’s empowerment & woman passionate about playing full out in her own life and being an example of what gets to be possible when we do. She has a burning desire for all women to experience themselves as a leader of their own life & radically shift their worlds as a result.